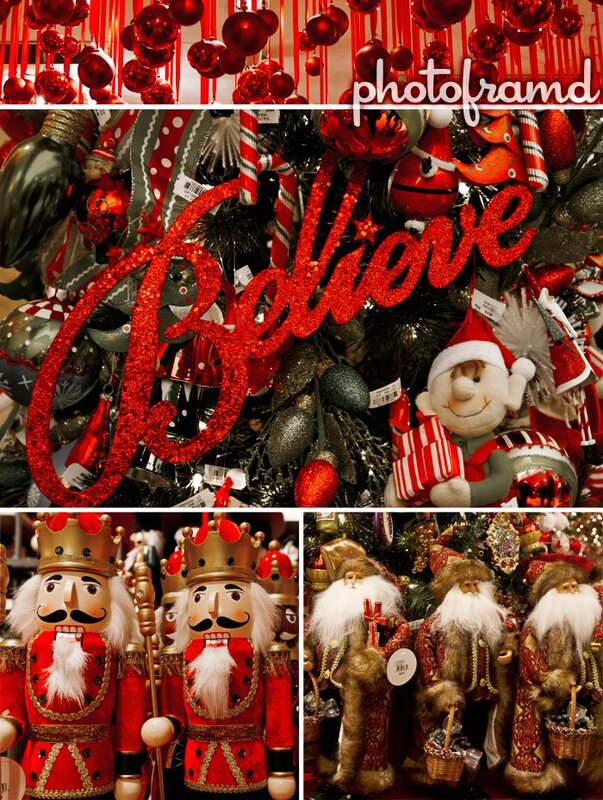 It's beginning to look a lot like Christmas ... Macy's Herald Square in New York City is ready for the Holidays. Even the annual "Miracle on 34th Street" window displays on 34th St (of course) was in place. The new window displays on Broadway will be revealed on Thursday, November 18th at 5PM. By the way, the above stills were taken with the new Sigma 17-50mm F/2.8 EX DC OS HSM. It combines a wide-angle zoom with a full f/2.8, Image Stabilization and two fluorite elements to produce sharp images in a convenient light-weight lens. It is available in mounts for Canon, Nikon, Sigma, Sony/Maxxum, and Pentax for $669. I am planning a detailed review of this lens in the coming weeks. The Macy’s in Herald Square always looks amazing for the holidays. Photoframd did a really nice job on the 360 degree tour. Too bad there are no images of the display windows posted here. Ahh…you need to see my video – Christmas in New York City 2010. I also have some other pictures here. Thanks for the link! The video is amazing! I especially love the fisheye shot of Bryant Park.